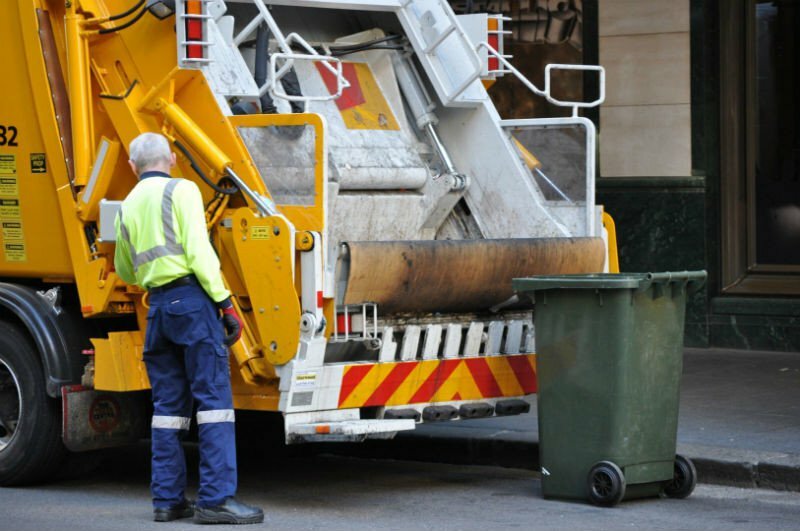 Your local waste collection authority collects the waste from your wheelie bins. This includes recycling, composting and general waste bins. We also offer information about trade waste collections. For more information about your bins, please contact your local council. Unsure which council area you live in? Check the GOV.UK website. What goes in your wheelie bins? Find out how to re-use, recycle, compost or dispose of all your waste in our A to Z of recycling.